I truly love Blogger Bash. 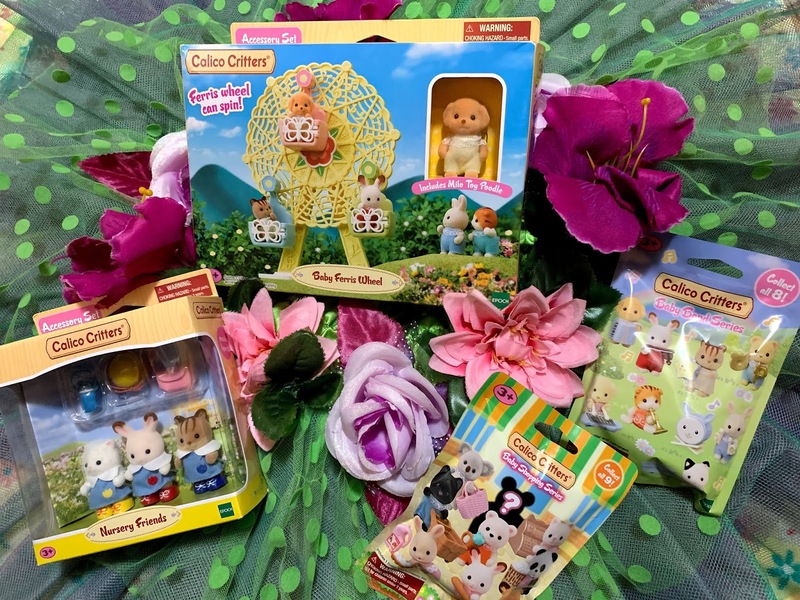 Not only do we get to mingle with brands and have tons of fun, but we get a chance to check out some great new products. We have all been that Mom, Dad or couple just standing in the middle of a baby store testing all the different strollers feeling completely overwhelmed. OR you may be that couple who ONLY relies on youtube videos and product reviews. 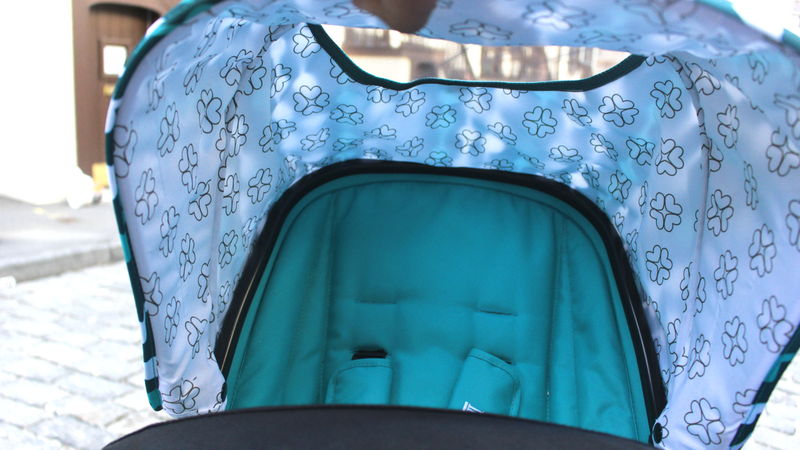 Stroller shopping is one of the most stressful parts of parenthood because you want something that looks great, Works amazingly, yet is affordable... 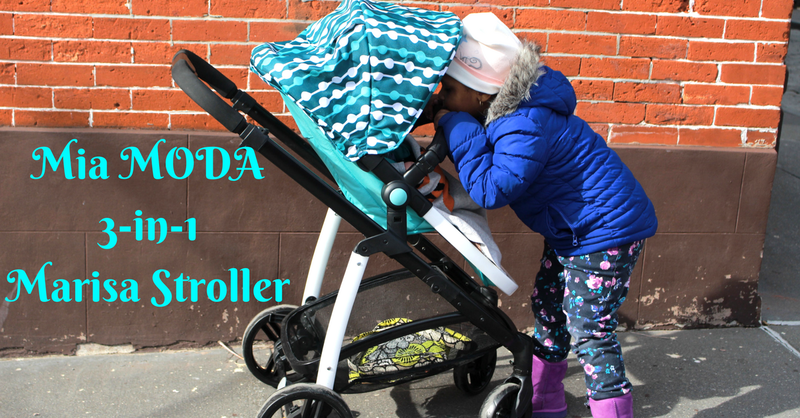 I introduce to you the Mia MODA 3-in-1 Marisa stroller. 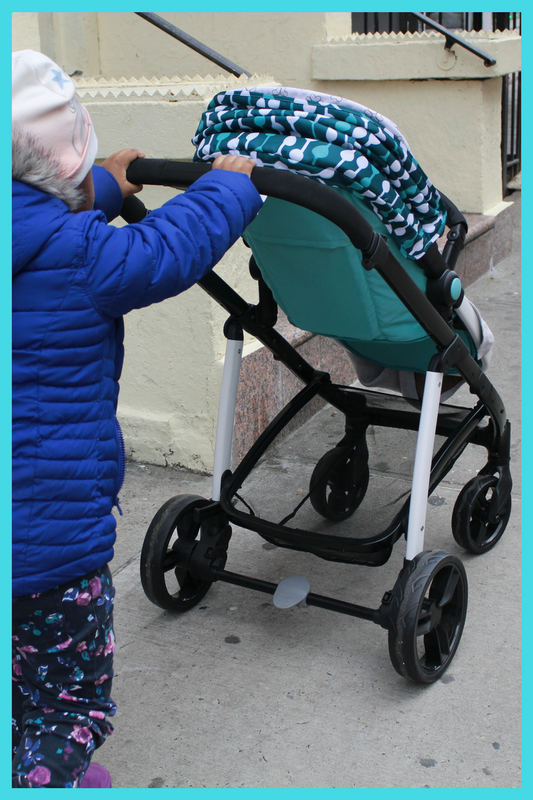 We received the Mia MODA 3-in-1 Marisa Stroller in Aqua and it's an incredibly light stroller. I've played around and used about 9 or 10 strollers in 4 years so I know how heavy and even how Light a stroller can be. 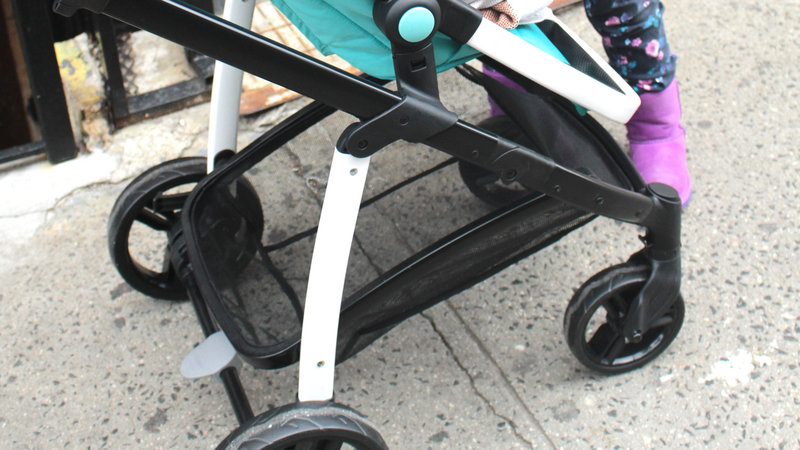 At just 18lbs, this stroller already sounds great for getting around in the city. It has a weight capacity of 50lbs and is meant for 6+ months. The push is shockingly great! I say this because I always here people say that if the stroller isn't super expensive, then the push must be horrible. NOT TRUE. 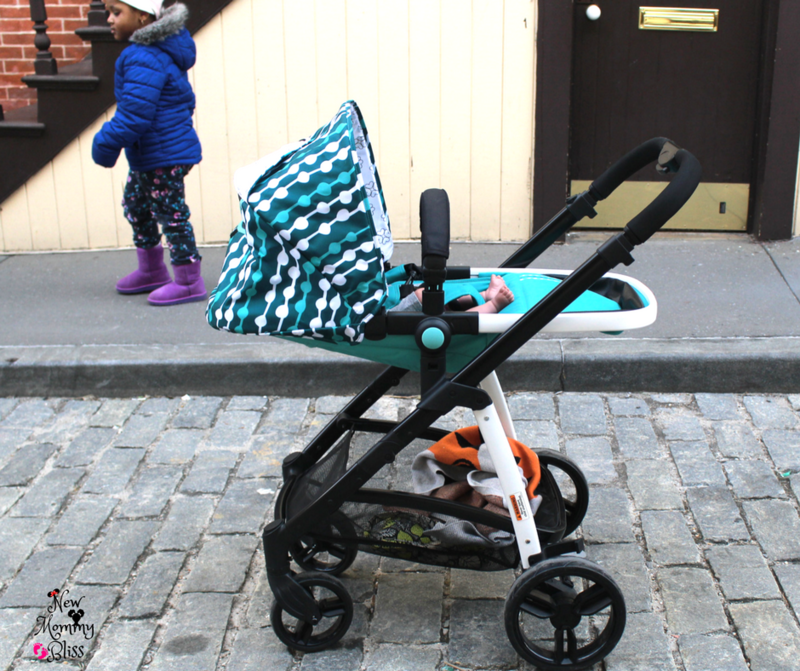 The Mia MODA Marisa has a really easy push whether there's a little weight or a lot on the stroller. My really tall 4 yr old was pushing the stroller everywhere and she found it very easy. The Canopy isn't as large as some extended ones I've seen in the market but it surely does the job of blocking the sun. Also, there's a mesh peek-a-boo window that allows a little breeze. I also want to mention that the brakes on the Marisa are one of the best I've seen. Once you brake it, its REALLY hard to push and doesn't really budge at all. It's just 1 step to brake and 1 step to undo. Lastly, That basket is BIG! I can fit a heavy blanket, Large Diaper Bag, and Lunchie in there. It's very easy to get into the basket from either way depending on the seat position which makes it ideal when you need something but don't want to move the child or pull EVERYTHING out. 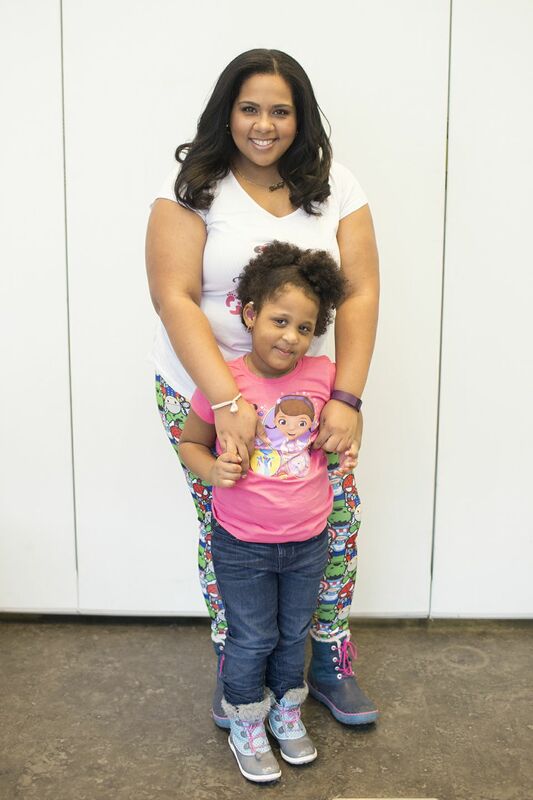 Ranging from $135 - $169.99, the Marisa is a great option for the tight budget family. Aside from the price, you can get 1 of 3 beautiful design which are available in Aqua (with Black & white Frame), Red (with Black & Red frame) or Grey (with Black frame) color. 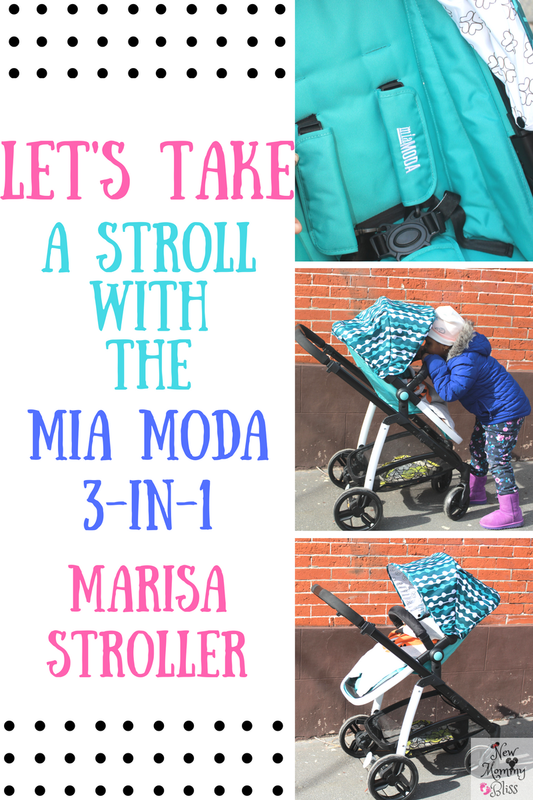 Mia MODA Marisa 3-in-1 Stroller?